A bill was introduced by House lawmakers to allow Puerto Rico to become the 51st state, similar to the one that did not move forward last year. It is a straight admissions bill, and does not require Puerto Rico to vote on the statehood issue as they have previously. 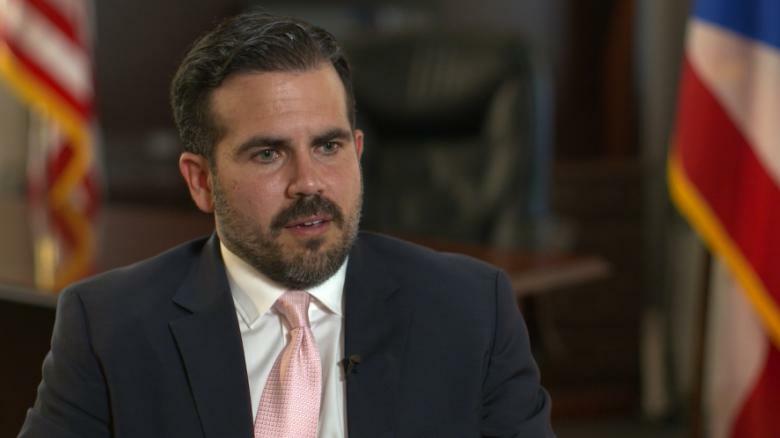 The timing is a little iffy, with the PR Gov Rossello calling the President a “racist” and a “bully” and threatening to punch him in the mouth. Governor Rossello simply played into CNN’s biased hands by speaking against the President as he did in an interview with CNN’s Jim Acosta on Thursday. The statehood bill was introduced by a bipartisan group of Reps- Darren Soto (D-FL), Donald Young (R-AK), Jamie Raskin (D-MD), and Ruben Gallego (D-AZ). The local citizens of Puerto Rico voted in 2012 to become a state. The Republican party platform has included the admission of Puerto Rico as a state in the past. The Democrats in charge of the House definitely want it, as it means they would receive more votes. The President has stated that he is not in favor of it. PR leaders appear to be virulently anti-Trump and the media plays it up as hard as they can. The Mayor of San Juan, Carmen Yulin Cruz, is reportedly under Federal investigation as to whether or not she was involved in impeding delivery of supplies to Hurricane Maria victims (reported by Western Journal). We at Uncle Sam’s Misguided Children had information that someone was holding back supplies from the people who needed it. Whether it was FEMA or the leadership of Puerto Rico, or both, someone was holding up the process and wasting supplies desperately needed. The fact is that the people who complain the loudest are generally the ones committing the crime. The leadership of Puerto Rico have been exceedingly vocal in condemning the President. The obfuscation, redirection we have seen just from the Mueller investigation is an example. House lawmakers – a bipartisan group- have introduced this bill granting statehood to Puerto Rico. The bill introduced does not contain anything but admission as the 51st state. It could happen as quickly as 90 days after the President signed it…IF he signed it. Would Puerto Rico’s admission as a state be a wise economic decision? Their financial crisis was documented well before the hurricane devastated their island. The issue with economic disaster wasn’t just hurricane damage, it was poor decision making on the part of their leadership for a long time, according to an article in USA Today.